Today, we celebrate a great, fascinating saint. First entry today will be alerting to you what I've written about him for children. Another entry will follow. 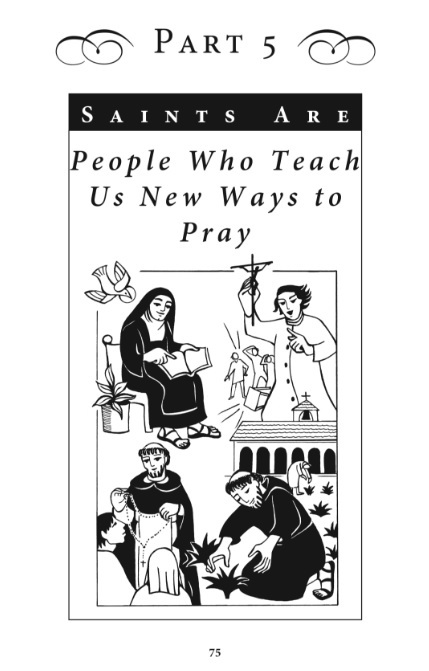 He's in The Loyola Kids Book of Saints under "Saints are people who teach us new ways to pray." 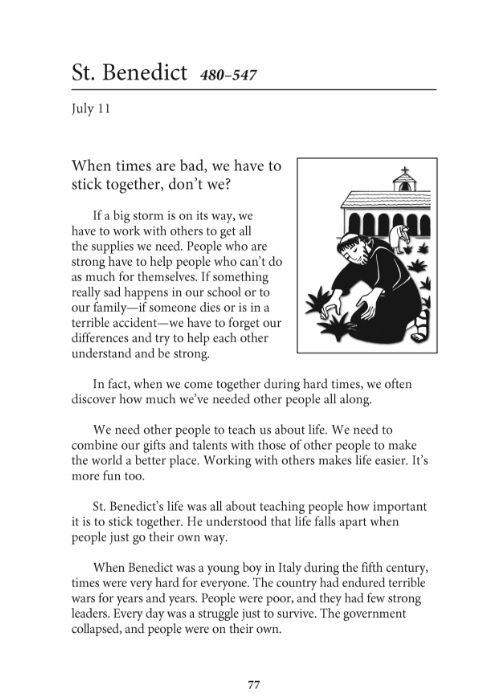 Here are some excerpts - click on images to get a fuller view.